Academy | Hello Social Co. In the Focus on Local Online Academy, you'll find tools to help your small business grow within your local community. I've created this Academy because of a deep connection and passion for my own local community, and my drive to see the small businesses within it thrive. These methods can be used in communities everywhere, and applied to almost any business model. From online courses to free downloads and more, find the tools to help your business succeed below. Small Business Saturday is a nationwide movement that shines a spotlight on the importance of supporting small businesses in communities across America, hosted by American Express. In this course, we're going to talk about all things Shop Small -- and how to promote your business online in your local community before the big shopping event. 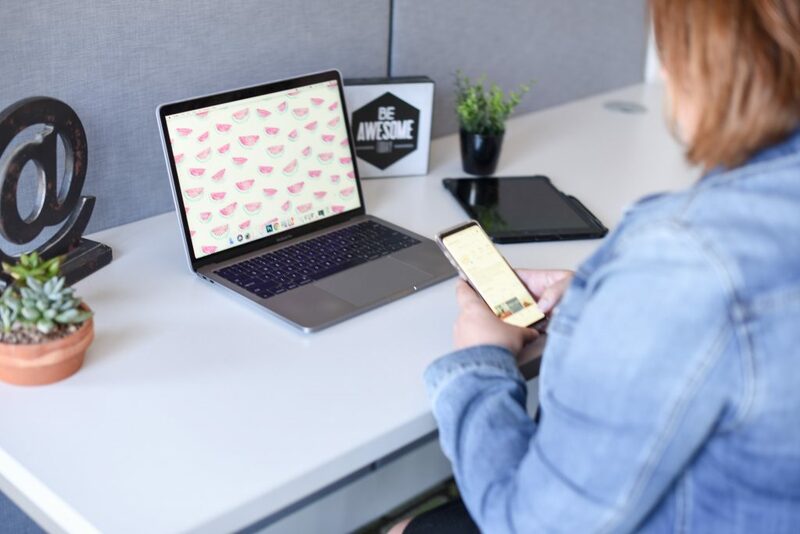 This course helps small business owners use social media in a way that helps them get more customers in their door each and every day, or sell more of their products. By engaging with your audience in a way that, well, focuses on "local," you can build a stronger relationship with your community and increase traffic both online and in-person. 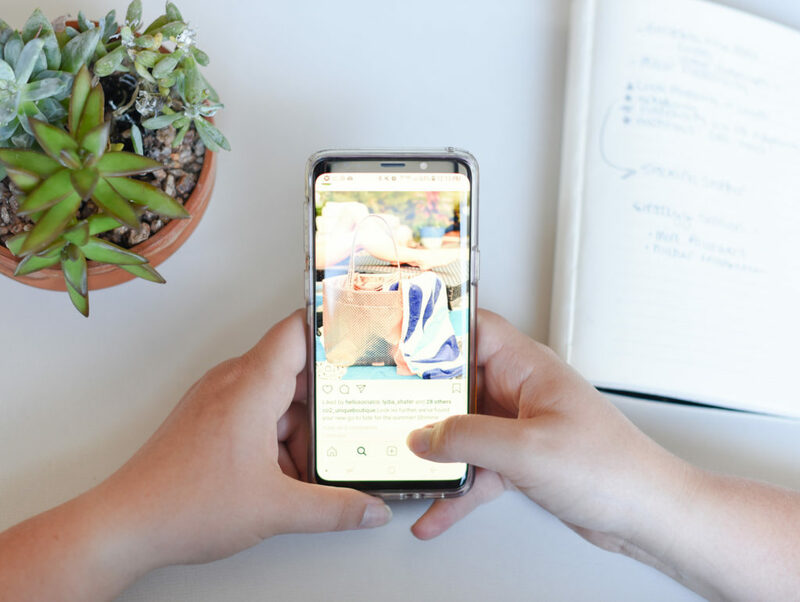 These five simple steps will help you reach more of your local audience on social media by engaging and interacting with fellow business owners and potential customers.